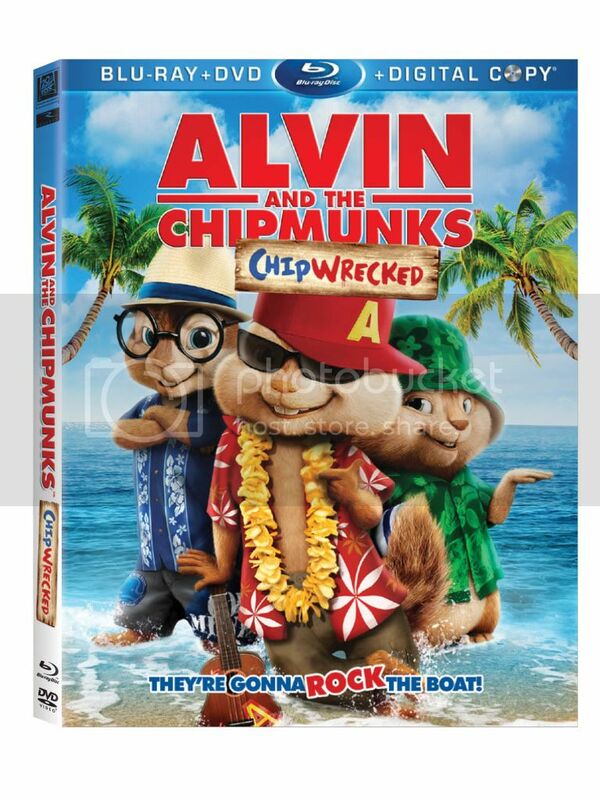 Alvin and the Chipmunks has received several awards including five Grammy Awards®, two Kids Choice Awards®, and an American Music Awards®, among others, and continues to entertain families with a lovable characters as shown in its latest live-action film installment, ALVIN AND THE CHIPMUNKS: CHIPWRECKED. I have to admit that I used to love Alvin and the Chipmunks when I was a child . I just watched Alvin and the Chipmunks:Chipwrecked last week and I thought it was very well done. I have not seen the other CGI one but I really liked this one. Acting was good and the CGI was well done as well. If you want a good family movie I highly recommend this one.